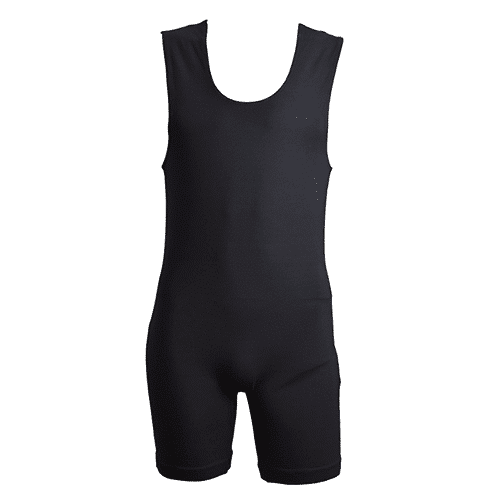 If you are more lower body dominant and are towards the lower end of the recommended weight, we suggest selecting a size down. 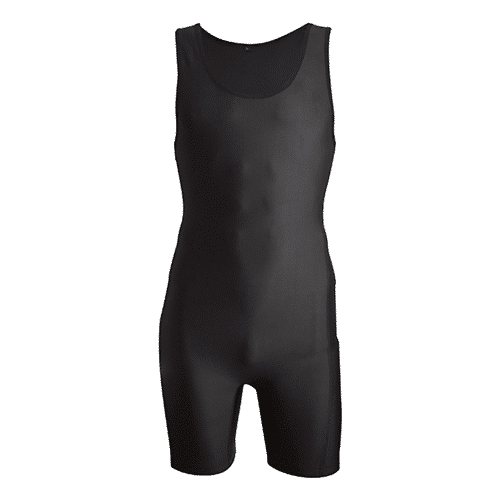 Single Crotch Singlet. 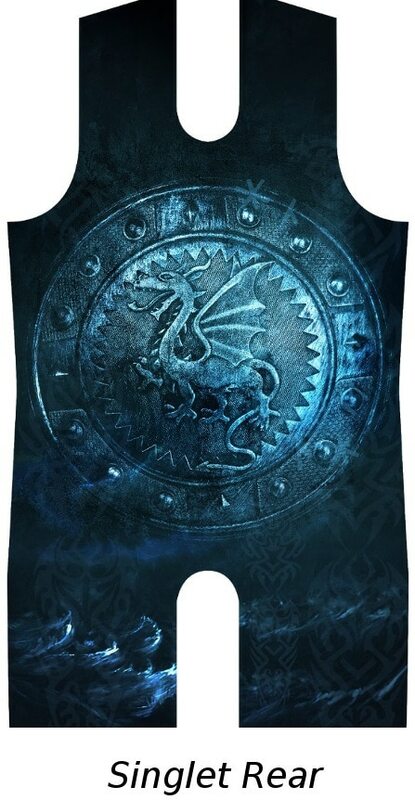 IPF Approved and GPC Compliant. The Viking Marauder Singlet is inspired by Viking culture and symbolism. 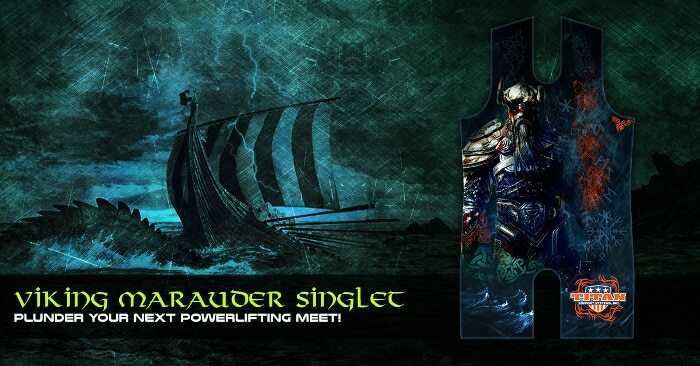 Now you can immerse yourself in the marauding Viking spirit and relive a period of conquest and pillage. 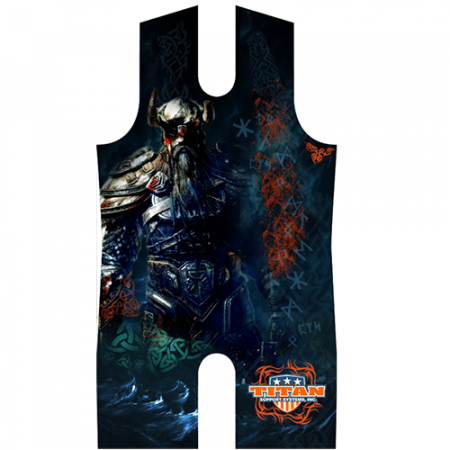 Take the platform by storm in our latest sublimated singlet design.. 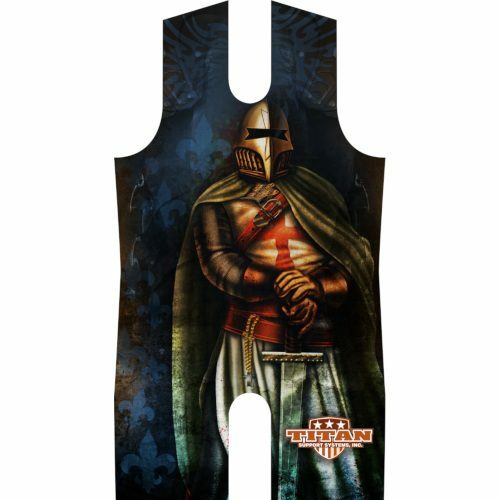 Vibrant Colors – a state of the art computer digitized and printed dye process produces color fast images unique to Titan singlets. 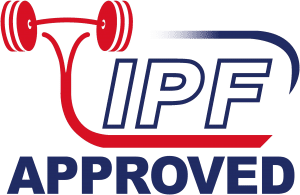 IPF Approved – legal for Classic lifting in IPF and GPC compliant.